From the tennis desk: Tennis racquet balance explained-finally! Serving as Northeast Ohio's largest tennis pro shop, we certainly see our share of players coming in looking for a new tennis racquet. 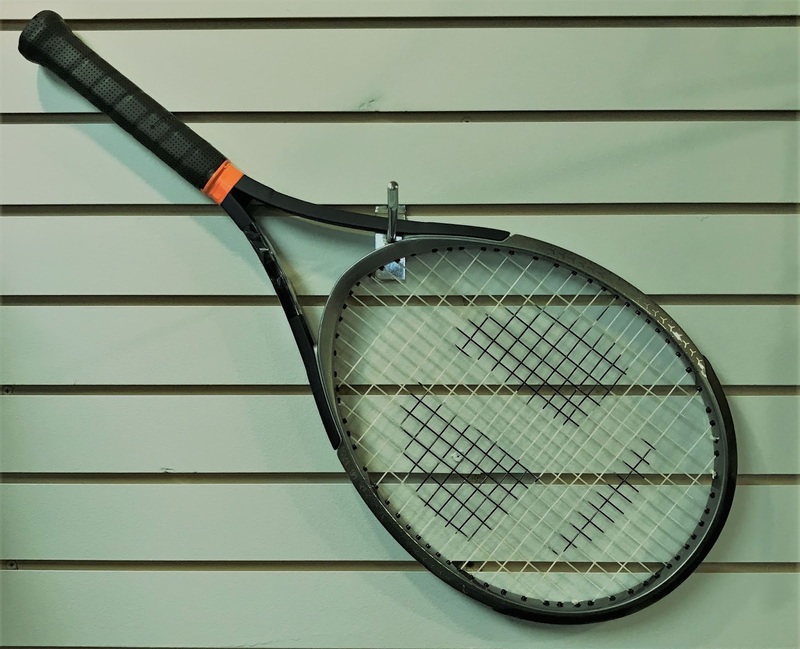 The idea of purchasing a racquet (especially if you plan on investing in something of value) can sometimes be a daunting process when figuring out what works best for your game. There's a few things to consider when looking for a racquet: weight, balance, feel and overall comfort. For some players, just demoing a bunch of racquets will narrow down what you like, but how would you like to eliminate some of the field work by narrowing down what you want to try before you step foot on court? Many a time we have players that don't realize how detrimental it is to have the correct racquet weight distribution, so check out below what racquet balance entails and then you'll be one step closer to choosing "the one." players with a whole ton of power. Head Heavy: POWER. What makes a racquet head heavy? Rest the throat of the racquet on your finger to see where your racquet swings. If your racquet tips more toward the head then its considered head heavy. 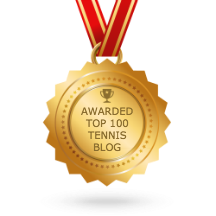 The primary feature of a head heavy racquet is it provides more power. Here's how: Place a ball in a tube sock (or towel) and swing it at your side. The weight at the end of that sock should feel like its guiding your arm back and forth and will gain momentum as you continue on. Now if you spun that sock in a loop by your side and let go, your sock and ball would go flying. As you make contact with the ball with a head heavy racquet, the extra weight will create greater force at impact as well as keep the head stable from twisting, providing more stability (so less rimmers). Head heavy racquets are popular for beginning players as well as senior players needing some more oomph in their shot. optimum control over his shots. Head Light: CONTROL. Head Light racquets, or what I like to refer to as handle heavy, are incredibly popular among players because they provide more control and accuracy, and are essentially easier on the arm due to reduced vibration and shock as you hit. Recreating our little experiment when demonstrating the head heavy racquet, this time reverse your tennis ball sock puppet and hold the ball in your hand and let the sock dangle. This will emulate the feel of a head light racquet. Notice you have greater swing speed and control in your motion. That reversal of weight distribution in your hand allows you to generate your own power and precision when striking the ball, thus having more overall control. Head Light racquets are popular among Intermediate to Advanced players as well as the pros on tour. It has also proven to be a savior for players with tennis elbow or other arm related issues. Even Balanced: Power AND Control. You can have the best of both worlds! When your racquet sits perfectly(ish) level on your finger, you will find a happy medium between the power and stability of a head heavy racquet, while maintaining control and reducing the vibration and shock you'd find in a head light racquet. Even balanced racquets are popular for their versatility--almost anyone can play with them. The only drawback is it could play a tad 'tame' for someone looking to add more to their game. 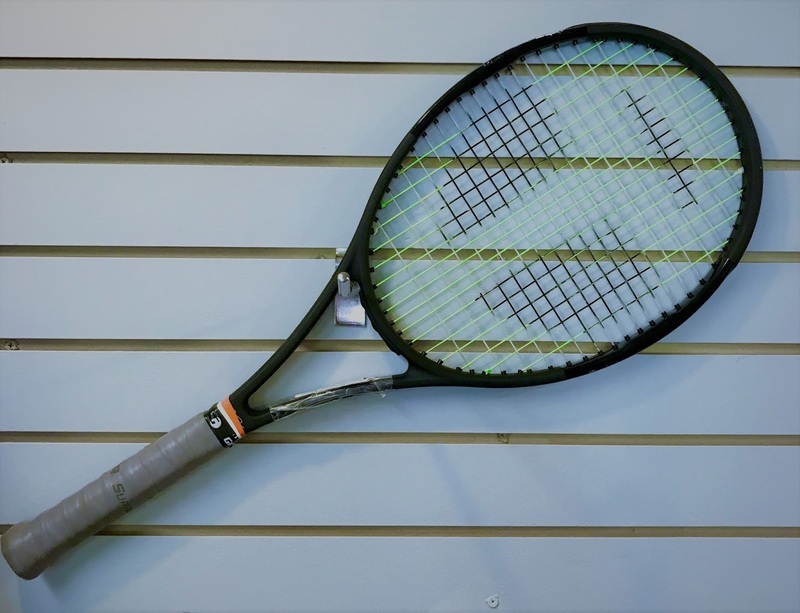 This is a great racquet choice for players still fine-tuning their strokes from the Beginner to Advanced level. It also serves as an excellent option for juniors. Having this simple knowledge of tennis racquet balance can make all the difference when choosing your next weapon of choice. 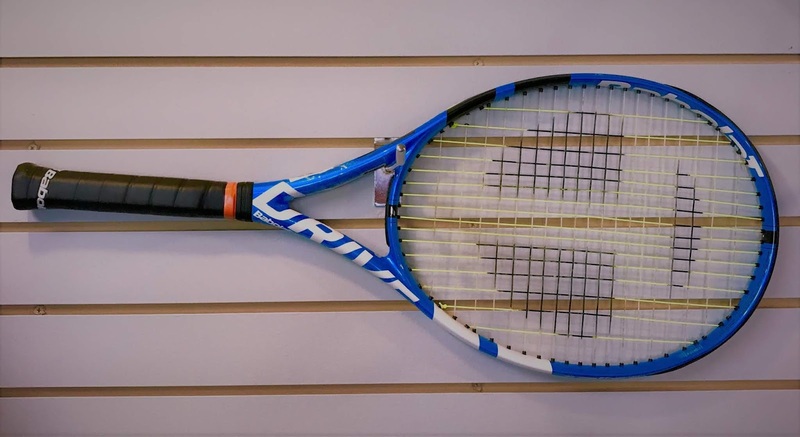 If you need additional help, ask a teaching pro or one of our front desk staff to find the best racquet for you.